All tennis fans are more than welcome to be part of this great sports event, MARBELLA INTECRACY ITF CUP that will be held at Royal Tennis Club Marbella from the 3rd to 9th of September 2018. Approximately 100 participants are expected from different parts of the world to come by. The tournament is of Free admission. 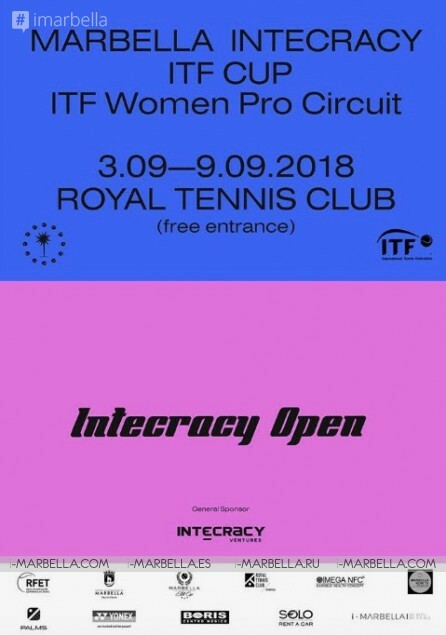 In the period of September 3 to 9 of this year, a professional women tennis tournament of the ITF cycle known as MARBELLA INTECRACY CUP will be held at Royal Tennis Club Marbella. 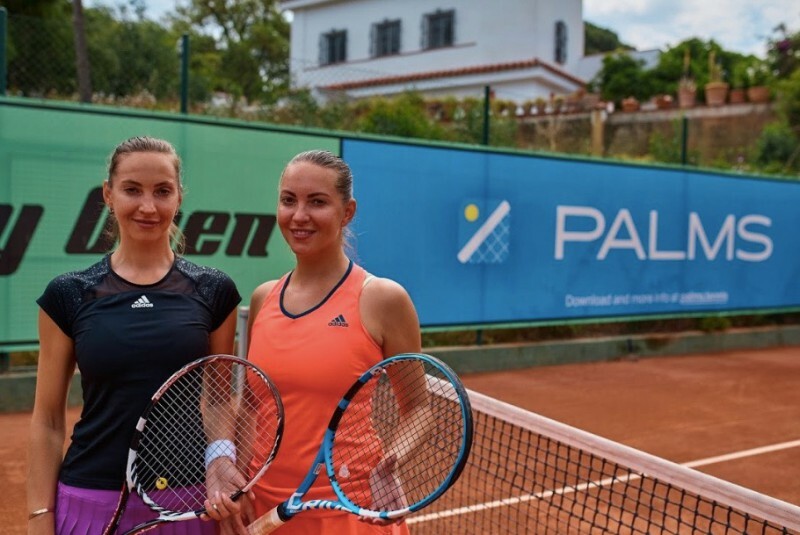 The official name of the tournament is Intecracy Marbella Cup ITF, this tournament counts with a category: ITF pro circuit with an incredible money prize fund 15,000 $. The official ball-Wilson. helps to strengthen the position of Marbella, as the main tennis center of Andalusia. The title sponsor of which is the international group of companies Intecracy Group. VENTURES. Partners of the tournament: Royal Tennis Club Marbella, Marbella City Hall, International Tennis Federation, Spain Real Tennis Federation, Andalusian Tennis Federation, Boris International Clinic, Mega NFC Nanoble Health Concept, Solo Marbella Car, Yonex, Marbella ELTE CUP, Palms, and PENDEX. Be part of Marbella's present, past, and future!